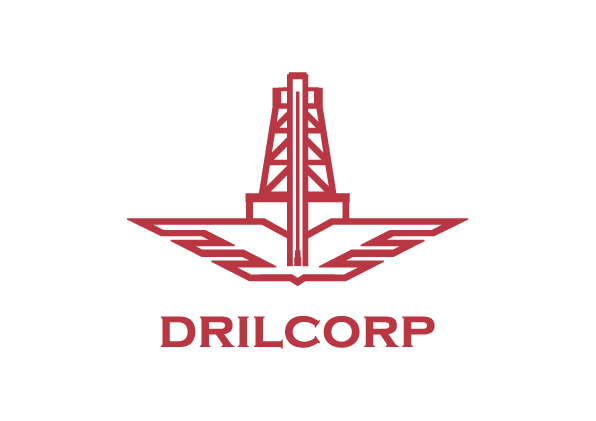 Drilcorp are pleased to announce that they will be sponsoring Cameron Steel for the 2018 Season. 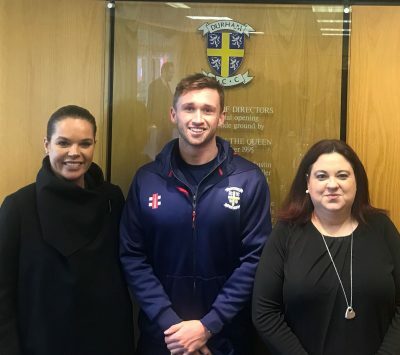 At Durham County Cricket’s Media day we were invited to network with all of the other sponsors and see the team getting ready for the season. Following the team photos we were lucky enough to meet with Cameron and have a chat about the forthcoming season and find about a bit more about our player. Cameron was born in California and spent some of his life in the UK near Glastonbury. He moved to Perth at the age of 12 and played cricket for his school. 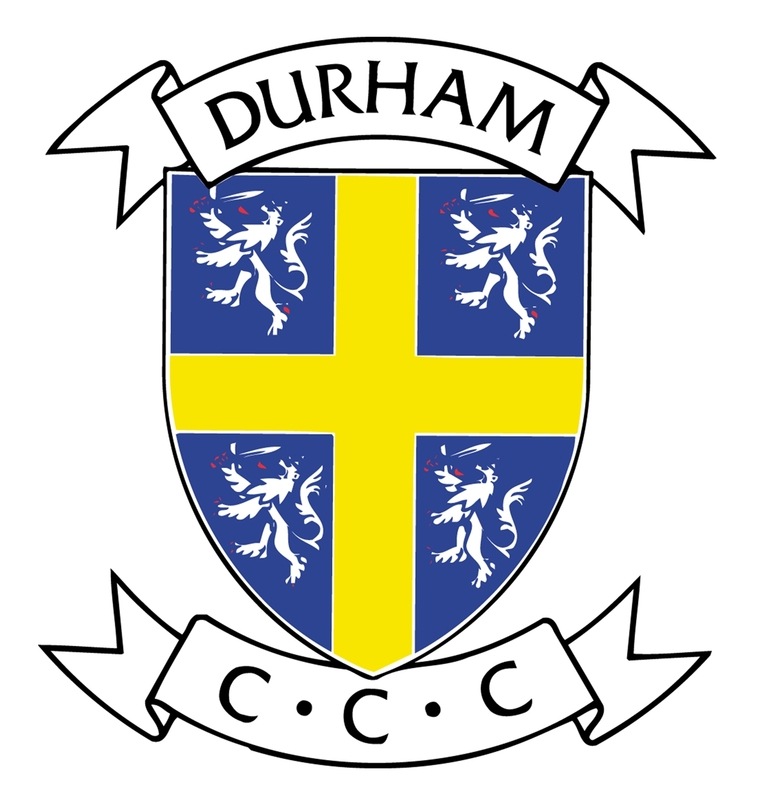 He returned to the UK to study History at Durham University and began to play for Durham MCCU. 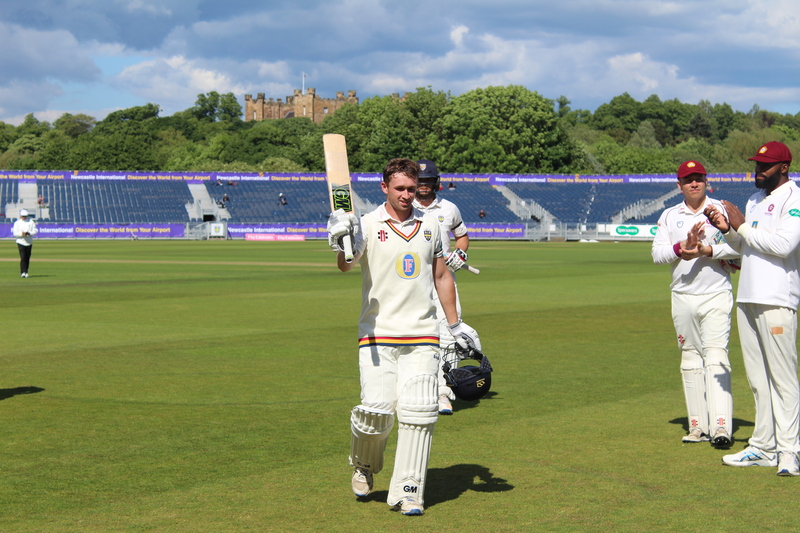 He was then picked up by Middlesex and eventually Durham. 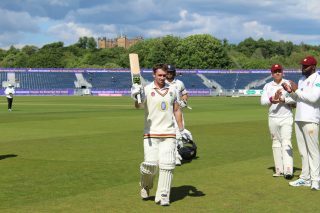 Cameron said he is looking forward to starting the season and hopes one day to play for The England Cricket team. He has made loads of great friends in the North East but finds it hard to understand all of them. It has been quite a year for Cameron winning new Breakthrough Player of the year in 2017 and impressing enough in his debut season to be offered a fresh deal until the end of the 2019 season. For more information on Cameron and his performance please visit. 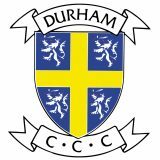 We would like to wish Cameron and all of the Durham Team good luck in the season. Gaining a Water Abstraction Licence on a Quarry.